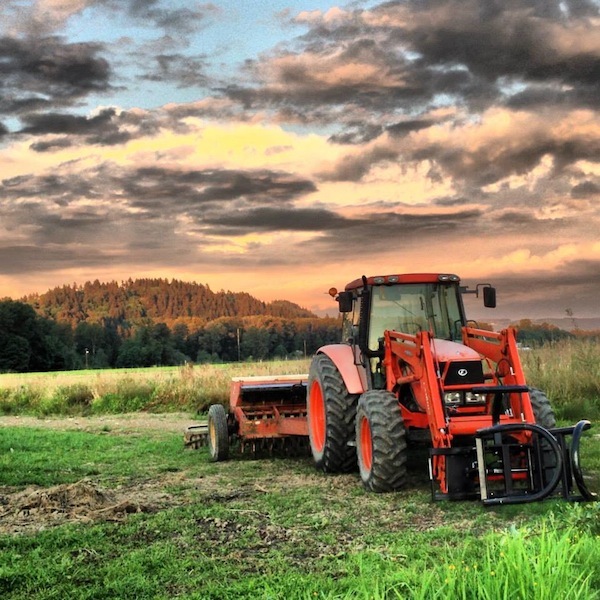 We do several cuttings of hay each season on our 100+ acres of pasture. 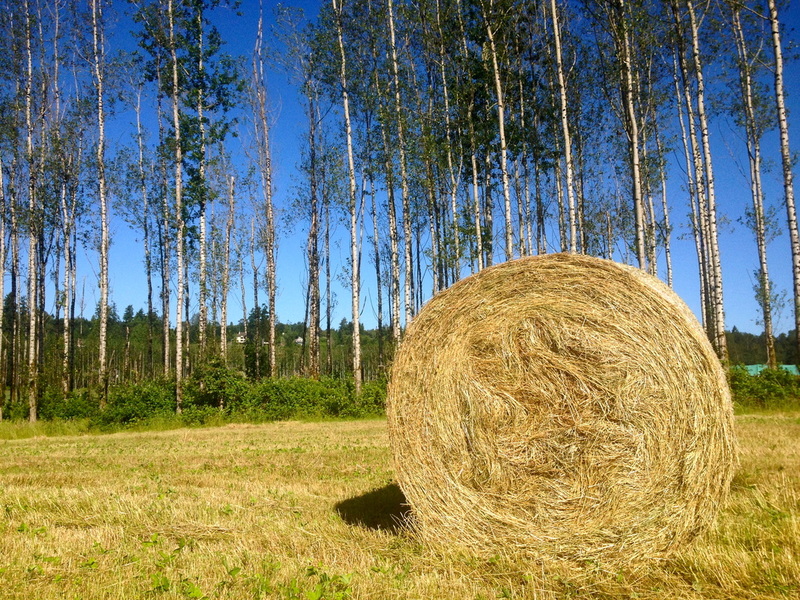 No synthetic pesticides or herbicides are ever used on our farm. Hay is available in large round bales. 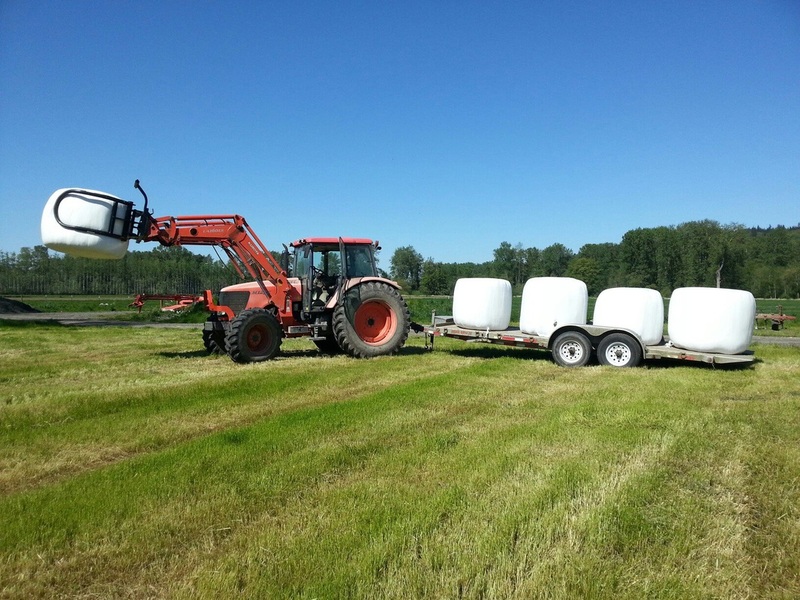 Please contact us for more information on hay availability and pricing.